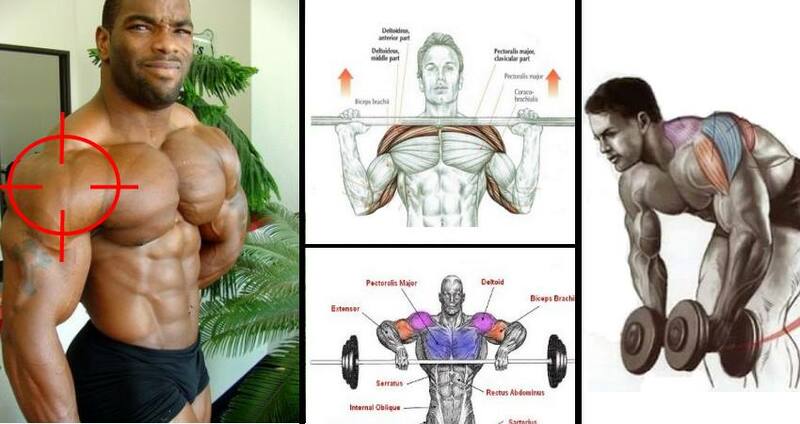 Most fitness-oriented people simply don’t understand how their shoulders function. 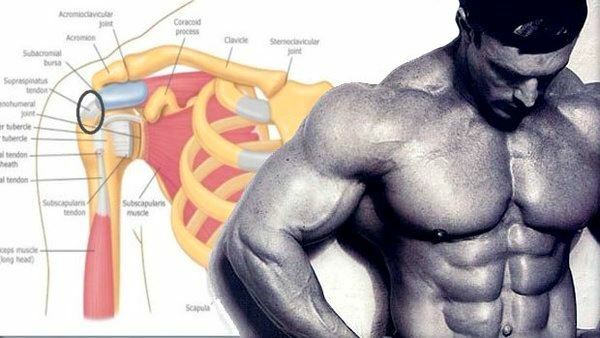 What they do know, however, is that the shoulder complex is incredibly vulnerable and prone to injury if trained without extra caution, so they stick to exercises that ‘feel’ the safest or are generally approved and advocated by internet bodybuilding gurus. Unfortunately, that fearful approach also prevents them from adding mass to their shoulders and improving their functional strength! 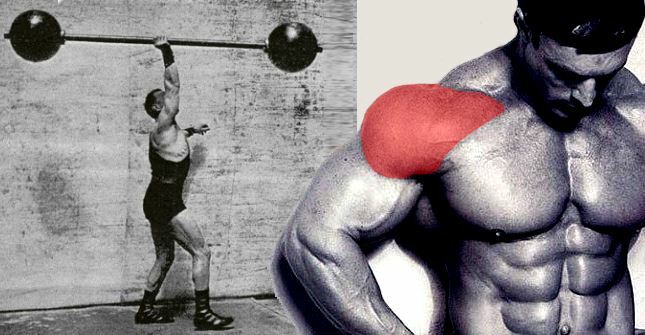 Don’t forget: you are supposed to train your shoulders with plenty of volume and intensity, as long as you mind your form and technique. 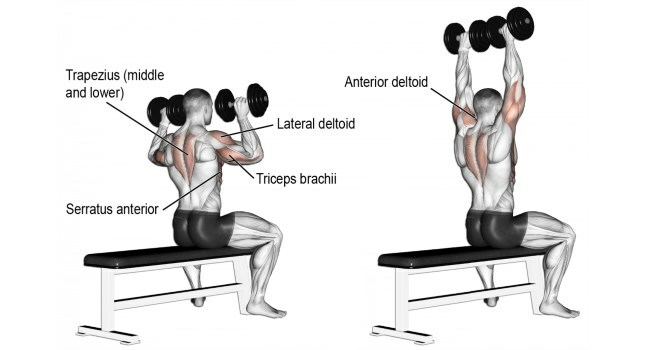 One of the most underused yet highly effective ways to overload your shoulders and encourage their development is the inclusion of shoulder supersets – sets which include two exercises performed one after the other without any rest in between. 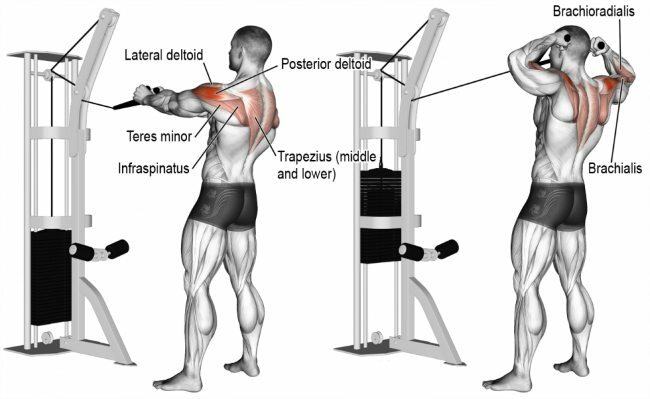 Step out of the box and blow your shoulders up with these 3 shoulder supersets. Never skip the warm-up; it will greatly reduce your chance of hurting yourself. These exercises will increase circulation and warm up your muscles, as well as improve their flexibility, coordination and reaction time. Any type of LISS (Low Intensity Steady State Cardio) activity, such as walking, jogging or running is ideal for waking up the entire body and getting you into the right mindset. Don’t worry about the name of this one – it’s actually an amazing exercise that promotes shoulder flexibility. To perform it, stand with a long stick in front of you and position your hands wide at either end, then raise the stick over your head without bending your elbows. 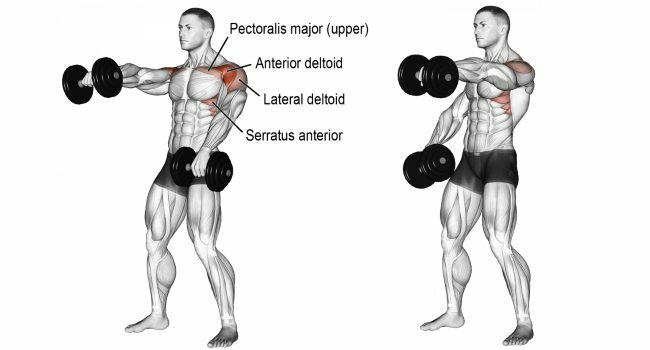 As you stand with your feet shoulder-width apart, take a dumbbell in each hand and slightly bend the elbows as the weights hang by your sides, palms facing one another. Bend your upper body forward and allow your hips and knees to bend slightly as well. 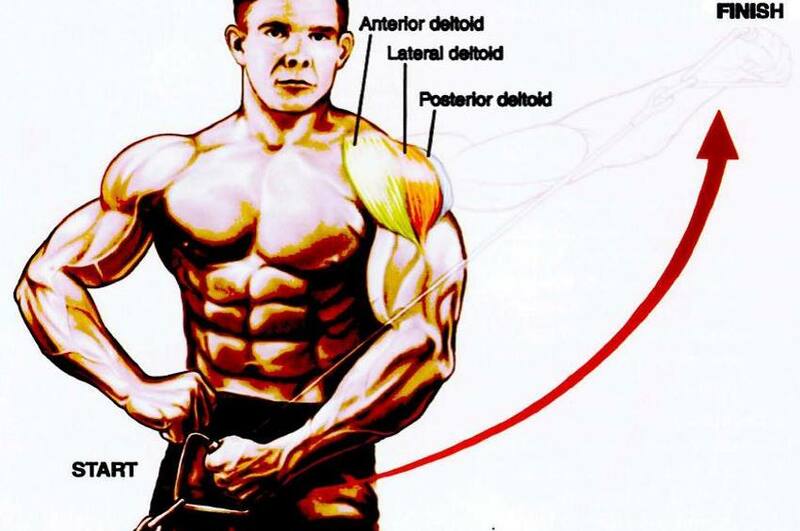 Raise your arms out to the sides until they are parallel to the ground, maintaining the torso straight and stabile. Lower the weights down and repeat. Stand with your feet shoulder-width apart. 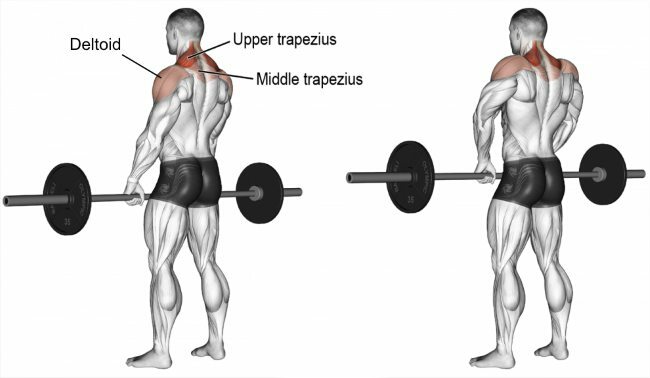 Pick up a barbell with a narrow grip and row it vertically up until it reaches the top of your chest. Stop when it reaches just below your chin and your forearms and upper arms are squeezed into each other, parallel to the ground. Lower the weight down and repeat. Holding a dumbbell in each hand, sit on a bench that has back support and place the dumbbells on the top of your thighs. Raise the weights to shoulder height, then rotate your wrists so that the palms of your hands are facing forward and push the dumbbells upward, straightening your elbows. Instead of locking out as you reach the top, keep a slight bend at the elbows all through the movement. Pause for a moment at the top contracted position, then lower the weights down and repeat. Stand with your feet shoulder-width apart, holding a dumbbell in each hand with the palms of the hands facing towards your body. 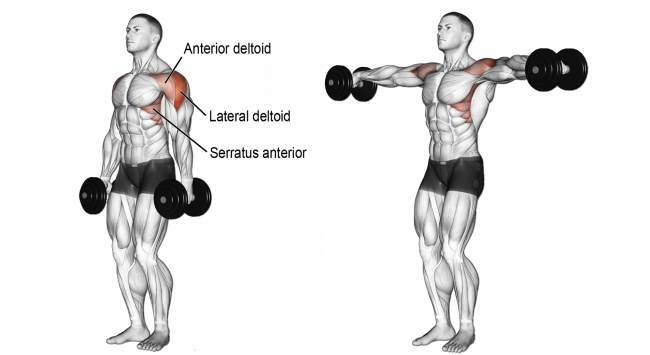 Keeping your torso stationary and maintaining a slight bend at the elbows, raise the weights in front of you until they are parallel to the floor. Pause for a second at the top, then slowly lower the weights down and repeat. Perform the movement in a maximally controlled manner to avoid using momentum. Set up a cable with a rope attachment so that it is in line with your head and grab each end of the rope. Take a couple of steps back from the machine and pull the weight directly towards your face, separating the hands as you do so. As you bring the rope all the way to your face, flare your elbows out but keep your upper arms parallel to the floor. Pause, return to the starting position and repeat. Stand with your feet shoulder-width apart as you hold a barbell with both hands in front of you, using a neutral grip. Without rolling your shoulders, shrug them while bringing your arms up and keeping them straight. 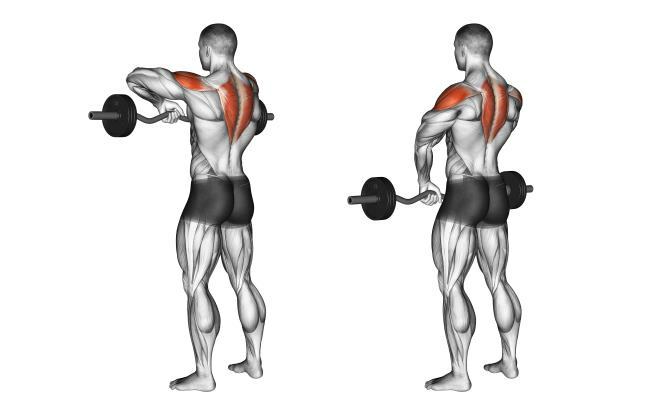 Avoid lifting the barbell using your biceps and try to touch your shoulders with your ears. Slowly return to the starting position and repeat. 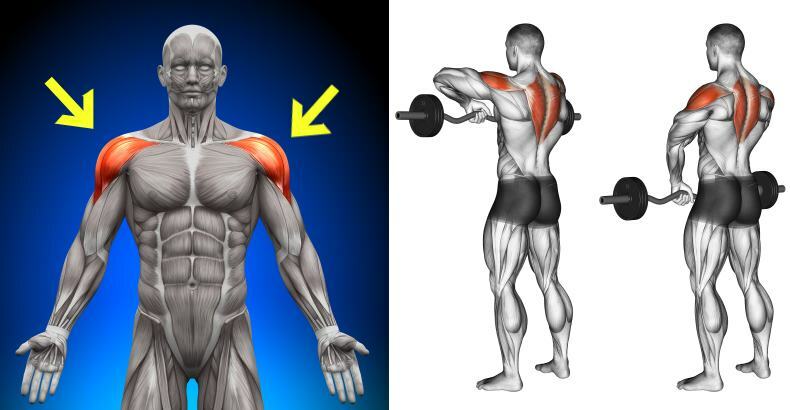 Don’t be too easy on your shoulders – they are not delicate flowers, they are muscles designed to work 24/7 and you need to overload them to produce growth. 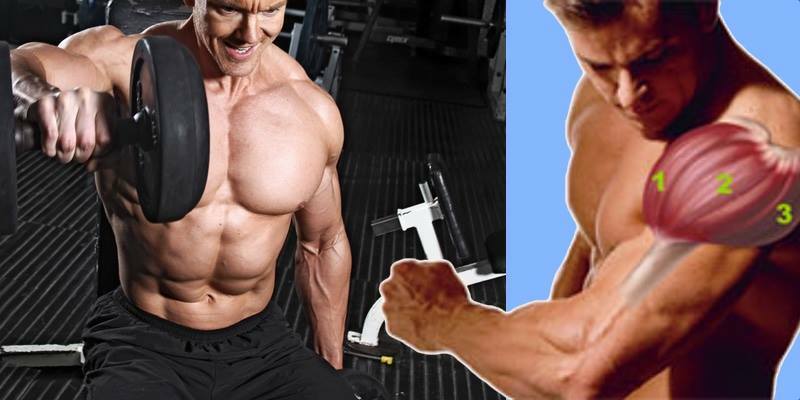 This workout will allow you to reach optimal shoulder hypertrophy without increasing the risk of injury, so don’t hesitate to challenge your shoulders with supersets at the next gym session. Don’t forget that even the best exercise can be a waste of time if you don’t use it right, so focus on utilizing proper form and achieving hypertrophy. 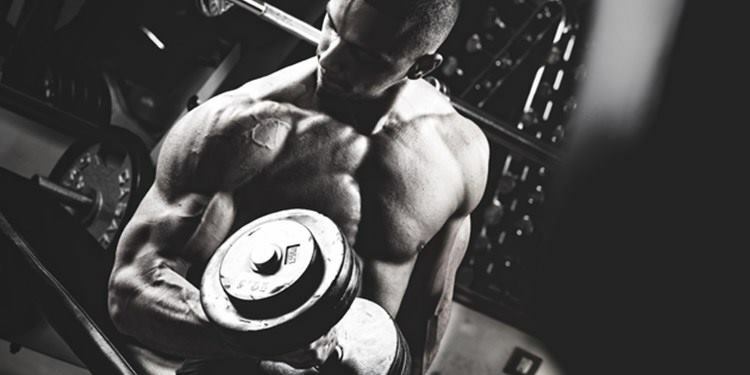 Try the prescribed sets and reps and see how it feels. 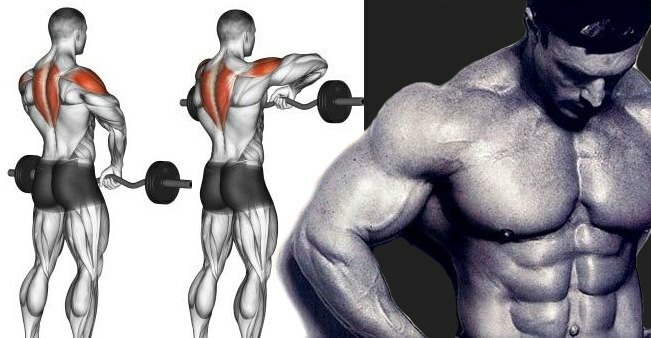 If your shoulders don’t burn as much as you’d like them to – increase either the weight or the volume. Good luck!